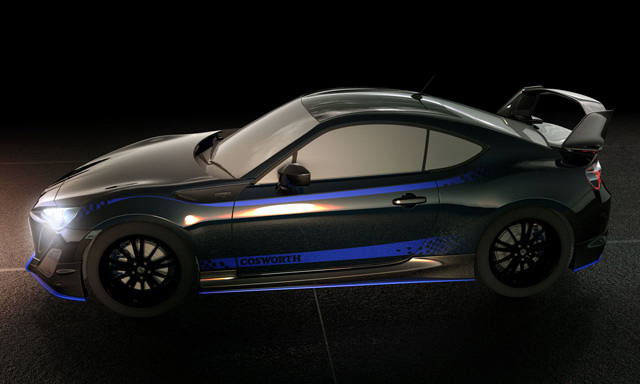 Cosworth, a high-performance engineering company, launched Power Packages for the Scion FR-S, Subaru BRZ and Toyota 86. The company says they are set to “revolutionize its approach to aftermarket products by focusing on validated Power Packages that is suitable for warranty by vehicle manufacturers. The power Packages were developed using the same methods employed in Formula One and sports car racing. So this means that the Power Packages will surely boost engine performance. Cosworth claims that the engine’s power output from the standard 200 PS will boost to 330 PS and eventually on to a 385 PS with race track configuration. Each upgrade Stage builds upon the previous one that allows the customers an affordable path to improve the performance of their vehicles. Cosworth says the FA20 Stage 1 Power Package is immediately available that offers a power increase of up to 233 PS. 1. 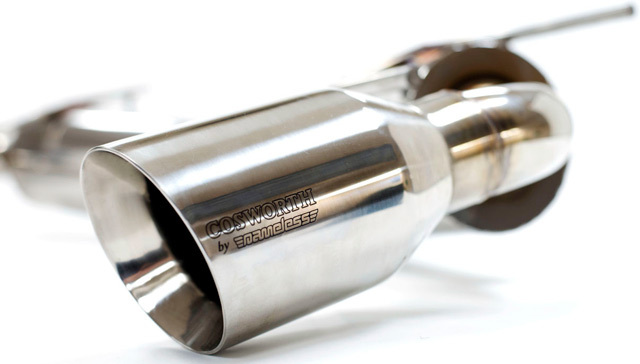 A free flow sports exhaust that features two 4″ diagonally cut, branded, double wall tips and a “Y” shaped back muffler/silencer manufactured in partnership with Nameless Performance. 2. A “Power by Cosworth” calibration kit to maximize peak performance to 228 PS. 3. A black, thermally coated 4-2-1 manifold header option, which helps to significantly reduce under hood/bonnet temperatures that boost output with calibration to 233 PS while bringing a 22 percent weight reduction on the standard manifold. 4. 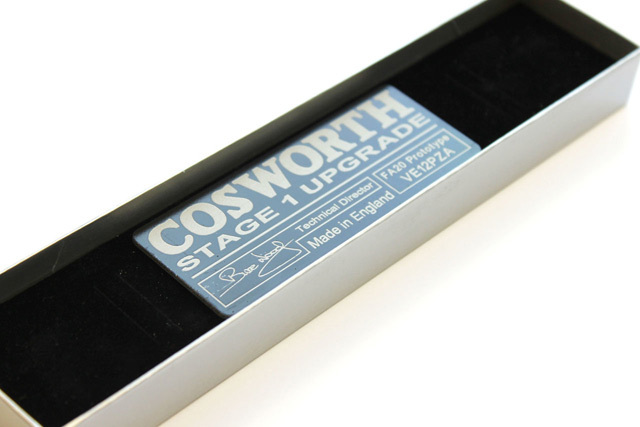 An exclusive Cosworth vehicle badge and a uniquely numbered Cosworth authentication plaque. 5. A Cosworth performance filtration solution and low temperature thermostat. The Stage 1 kit is priced at USD 2,799 (about PHP 122,000), but it only includes a cat-back exhaust. Stage 1.2 includes the overpipe and Stage 1.3 incorporates the ceramic-coated manifold. However, Cosworth has not yet announced the price for the two Stage kits.